Q: Does PDF Studio allow to edit and annotate PDFs on Windows 10, Windows 8, and Microsoft Surface Pro tablets? Yes. PDF Studio, Qoppa’s advanced PDF editor is compatible with Windows 10, Windows 8 and can run on any PC or tablet running the full version of Windows. New Touch Mode in PDF Studio 10! PDF Studio 10 has a new “Touch Mode” that will enhance user experience when running on Surface Pro tablets using a pen, stylus or finger. 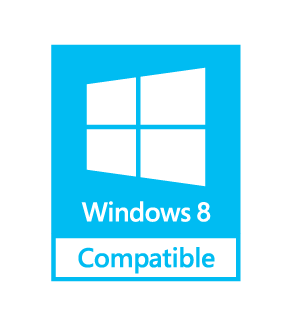 PDF Studio is compatible with Windows 8. PDF Studio runs fine on Surface Pro tablets as they are running the full version of Windows 8 or Windows 10. We also work with HD displays* and support multi-touch capabilities. *Users running PDF Studio 9 or earlier, on HD displays, may have to adjust a Windows setting to correct display issues. Read more about fixing HD Resolution issue on Windows. 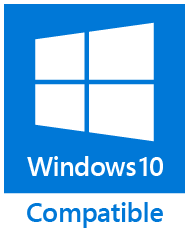 Please email us with any questions or feedback regarding support for Windows 8 or Windows 10 at studiosupport@qoppa.com.